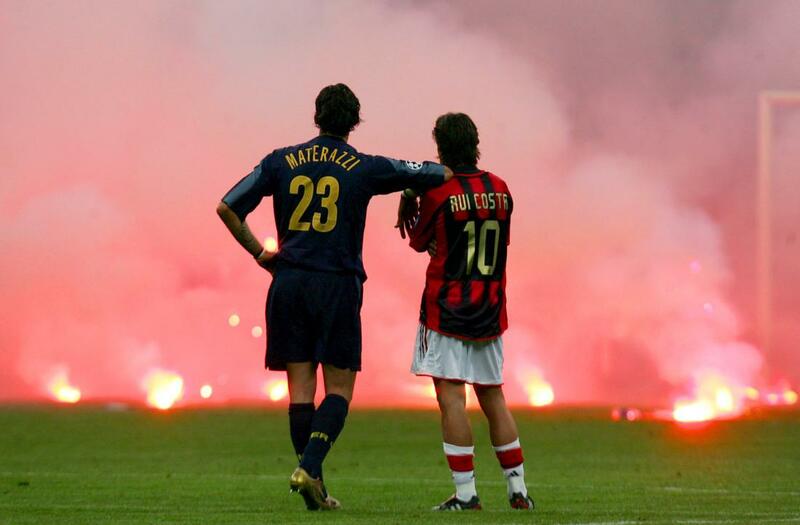 The contest between AC Milan and Inter Milan (aka Derby della Madonnina or Milan derby) is, without doubt, one of the most anticipated rivalries in both the Italian Serie A and the football world. While both fixtures are still entertaining, however, it seems that the significance of the Milan derby has decreased and relegated to just a matchday fixture, owing to the contrast of the club situations in recent years. For Inter Milan, it’s a “must-win game” for them. The Nerazzurri are really passionate and ambitious about their “rebuilding plans”. They would do everything in their power to achieve their aims and eventually, they succeeded in bringing the team to the Champions League this season. With stars like Mauro Icardi, Samir Handanović and Ivan Perišić, Inter are currently sitting at 3rd of the table. If they are consistent enough, they may be able to clinch the title but their arch-rivals, Juventus won’t make it easy for them. For AC Milan, it becomes a fixture for, mainly, 3 points. 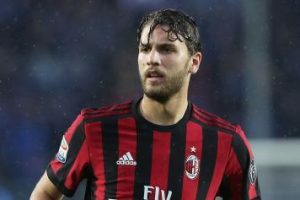 The Rossoneri are lagging behind their rival clubs like Juventus, Roma and Napoli as they suffered a huge decline in the club. While they finish no lower than Top 10 these years, AC Milan are no longer considered to be in the list of the “potential title holders”. They did win the Serie A in 2011 and the Supercoppa Italiana in 2016 but that was it. Despite beating Chievo Verona 3-1 at San Siro, Milan are now sitting at 10th of the table having drawn against Cagliari, Atalanta and Empoli. This, there is plenty of work for the board, Gattuso and his team to do in order to be back to the glory days. All in all, while the Derby della Madonnina is still a matter of glory (and three points) for both AC and Inter Milan, there is, without doubt, that Internazionale are the improving side. Mentality really matters in derbies, after all. AC Milan can claim the recognition they deserve, but they must identify the problems, solve them as soon as possible and seek improvement afterwards. It would not be easy, however, it is something which needs to get done. AC Milan’s 20-year-old midfielder Manuel Locatelli left Milan on loan for Sassuolo with an obligation to buy. Locatelli has mad 48 Serie A appearances for Milan since his debut in 2016. However, he only played 90 minutes four times last season, and hasn’t looked his best throughout last season and this season’s preseason. However, he’s 20 years old! Only very, very, special players can slip into the first team when 20 and hold down a position. And that’s when Milan have been in such turmoil, on and off the pitch, with falling out of Europe’s elite, and Li Yonghong plunging the club into debt. It’s a sad and disappointing decision to let Locatelli leave, and one that I believe will come back to bite Milan.